The Principle of Least Action is​ the ‘Harrison’s Chronometer’ of physics: whatever the scenario and whatever the reference frame (a bit like wind direction or choppy seas), the Principle is the beacon that illuminates what’s really going on. How energy came into physics, and an explanation of what energy is. 2) Excellent book … exactly what I had been looking for: a gentle introduction to the mathematics of the Principle of Least Action, supporting a more qualitative, philosophical discussion of what we can conclude about the universe and how it works. [by C. Lanczos; and W. Yourgrau and S. Mandelstam]. 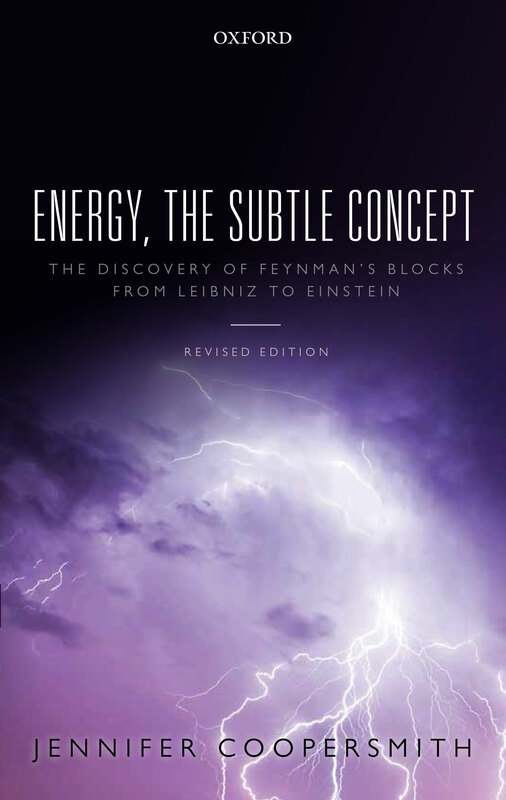 This follows her earlier acclaimed book Energy, the Subtle Concept, revised edition, 2015, and is written in the same style, a pleasing combination of qualitative and quantitative arguments…[In The Lazy Universe, she has] succeeded admirably…a fine book. What a splendid book. it is a great prototype of the ideal popular science book, one that actually seeks to explain the physics rather than list the history of physics through the life of famous figures like Einstein or Oppenheimer then regurgitate another inexact analogy about spacetime and blackholes copied from the plethora of such substandard popular science books on the market. it explains the significance of the Principle of Least Action in mechanics and derives and examines slowly and in-depth the core principles of Lagrangian Mechanics. It is good even for Physics students who want to understand the import of and guiding reasons for Lagrangian and Hamiltonian Mechanics beyond the calculational methods they learn to apply in school. it is wordier than some mathematically powerful students may find patience for, and later chapters like Lagrangian and Hamiltonian Mechanics dovetail closely in scope and order with books like Landau’s Mechanics so people may find that redundant, but personally this style suited me perfectly.